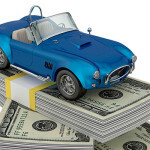 Home » Auto Insurance » Used Car Prices: How Much is My Car Worth? Cars are expensive items that, unlike homes, lose value the longer you own them. Knowing your car’s value is important for many reasons. If you want to sell your car you certainly don’t want to price it too low and lose money. 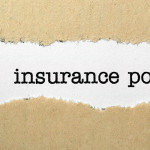 If your car is in an accident you need to know how much it is worth to get the most money from your auto insurance coverage claim. 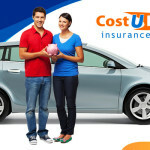 If you plan to use your car as collateral for a personal loan, you would also need to know your car’s value. And, of course, if you’re buying one, overpaying is not a pretty thing. “So how much is my car worth?” In reality, your car is only worth as much as someone is willing to pay for it. If you can convince someone to pay x amount of money for your old car, then by all means, your car is worth x amount of money. • Does it have high mileage? • Is the exterior dented or scratched? • Is the interior ripped, stained, or smelly? • Does the car have any extra features? After determining the car’s condition find its fair market value by using widely used auto guidebooks, such as the ones from Kelley Blue Book or Edmunds. These websites provide information about the car market and in particular the value of used cars. Through these websites, the value of your car can be determined very quickly. Type, mileage and some other information is necessary to receive a price list, which is calculated from a statistical average price. Now, keep in mind that while Kelley Blue Book value may bear a close resemblance to what you might pay at a used car dealership, you would probably not get that same amount for a trade-in, or even a private sale. Unless your car is very old or very rare, someone out there is probably selling a similar vehicle. 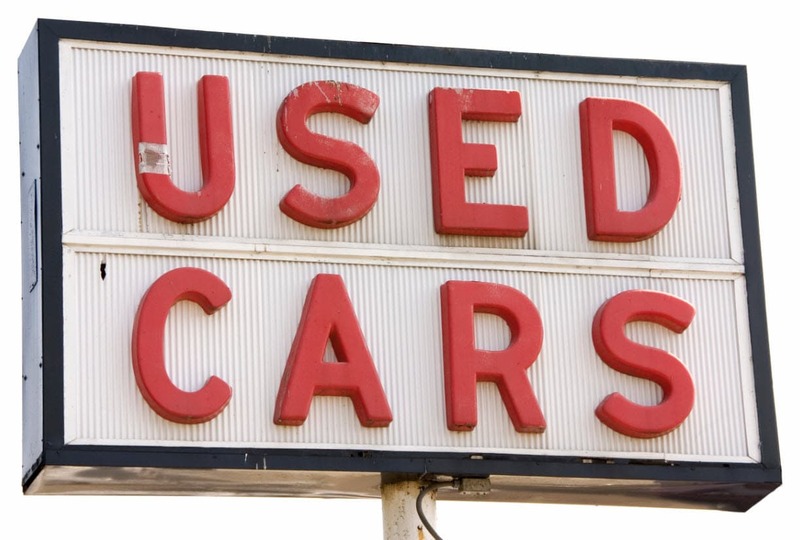 Search local used car listings for vehicles that are the same model, make, year, etc., as your car and see how much others want. The most crucial step in this whole process, though, is determining your car’s condition. And this step requires you to be as objective as possible. Mileage is probably the biggest factor in determining the car’s value. While some car last longer than others, a vehicle with less than 50,000 miles has a lot more life in it than one with 130,000 miles. Again, find out what similar cars are selling for. Whether you are comparing auto insurance quotes or dealing with a potential buyer for your old clunker, use your information as a baseline to know how much your vehicle deserves and don’t go below what you know you can get. From there, negotiate. If your car is in an accident you need to know how much it is worth to get the most money from your auto insurance coverage claim.